60% off Synergistic Research unused DEMO cables. 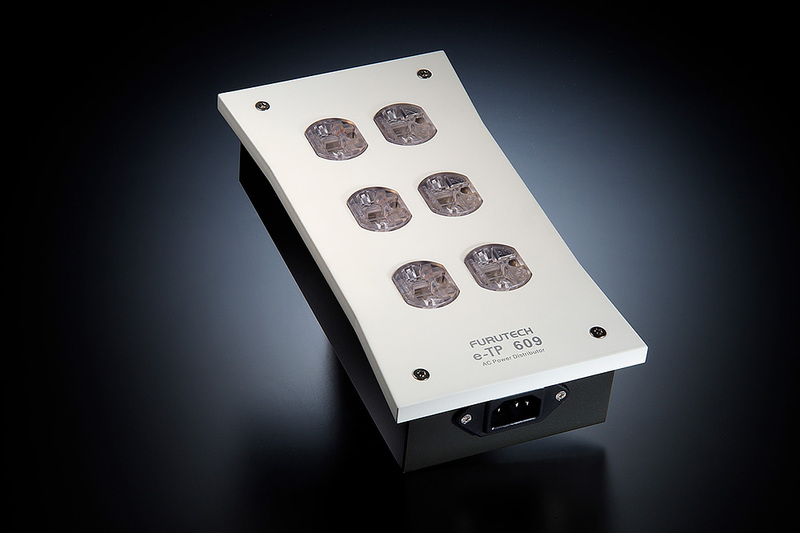 $625 OFF the Furutech E-TP609 Power Strip! On SALE for $899.99 (reg $1,525). $1,400 OFF the Furutech E-TP309 Power Strip! 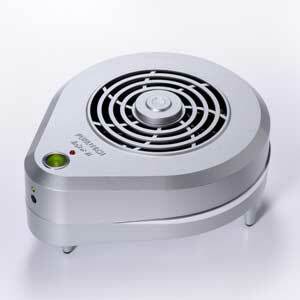 On SALE for $2,099 (reg $3,499). Only ONE unit left at this price! Acrolink 7N-P4030II bulk AC Power Cable is on sale for 20% off. 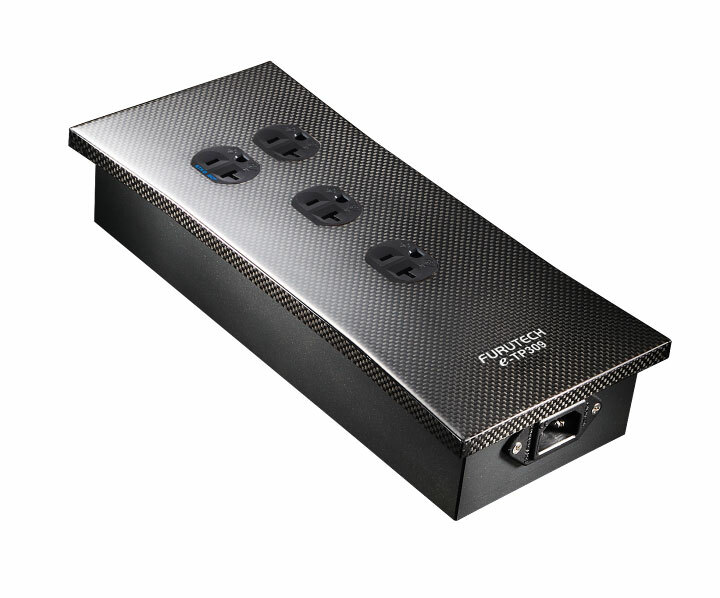 Get a package price on the Furutech GTX NCF AC Power Outlet, GTX Wall Frame, and new 105D NCF carbon fiber outlet cover for 20% off MSRP. Simply locate the package in the dropdown menu at this link, and the 20% discount will automatically be applied. KLEI Harmony RCA Plugs are 33% off MSRP. 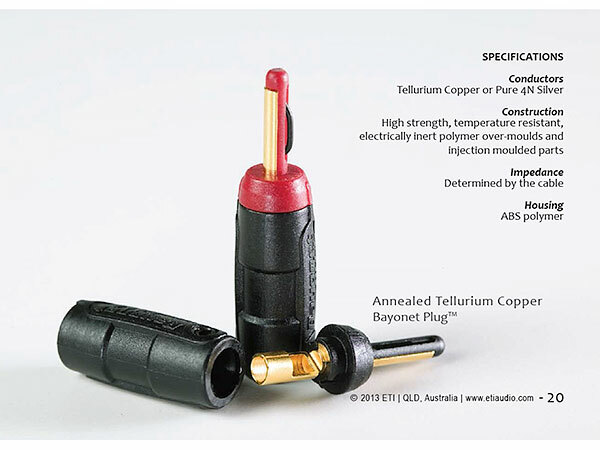 ETI Research Silver Bayonet Plugs at 50% off MSRP. 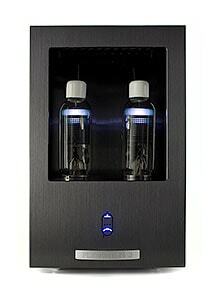 Furutech DeStat II is only $275 (normally $460). Only one left! Many other products are also on sale, but the prices are too low to advertise. Simply add to cart to see the sale prices. 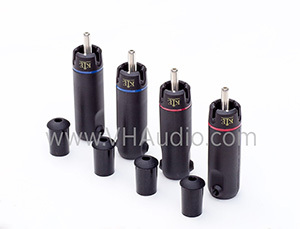 VH Audio offers "Everyday low pricing" on most of the products we offer. However, in some instances, the prices are so low, we cannot advertise these prices up-front, so you must add the item to your cart, and then click 'view cart' to see the discount applied. 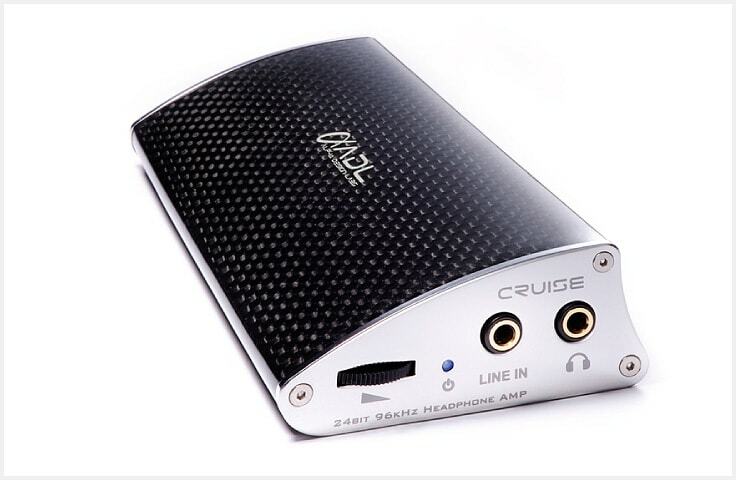 We strive to have the deepest selection of IN-STOCK audiophile parts and accessories, with competitive prices and hassle-free shipping options. We understand that other companies may, from time to time, offer products at a slightly lower price. VH Audio has developed a new pricing policy in order to ensure "price" isn't the only factor, when you choose to do business with VH Audio. Subject to the following terms, we will meet any advertised competitor pricing on new, identical, IN-STOCK products. 1) The advertised pricing must be in U.S dollars, and for the same quantity you order. 2) The item must not be discontinued or "B-stock", nor may it be part of a "liquidation" of inventory. 3) Online classifieds, auctions, and e-mail solicitations are excluded from this offer. 4) We cannot match pricing by rogue dealers who advertise prices outside of manufacturer M.A.P. policy agreements. 6) Requests made outside the spirit of this policy will be rejected. Common sense will apply. To take advantage of our price matching policy, simply cut/paste the website URL of our competitor's pricing into the "special instructions" field of our online checkout form, and note which items are referred to in the ad. Continue to checkout normally, and we'll refund the difference to your credit card the next day (after credit card batch settles), or will refund to your PayPal account within one business day. If there is any discrepency subject to the terms above, you will be contacted before your order ships.